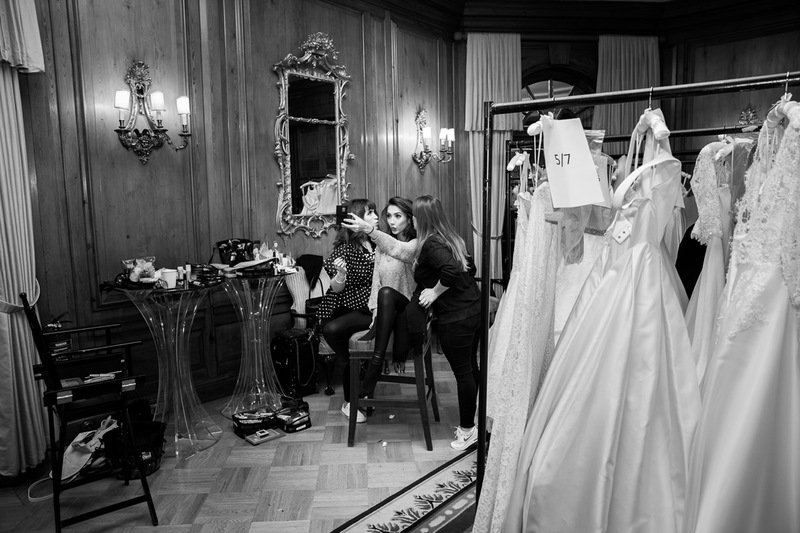 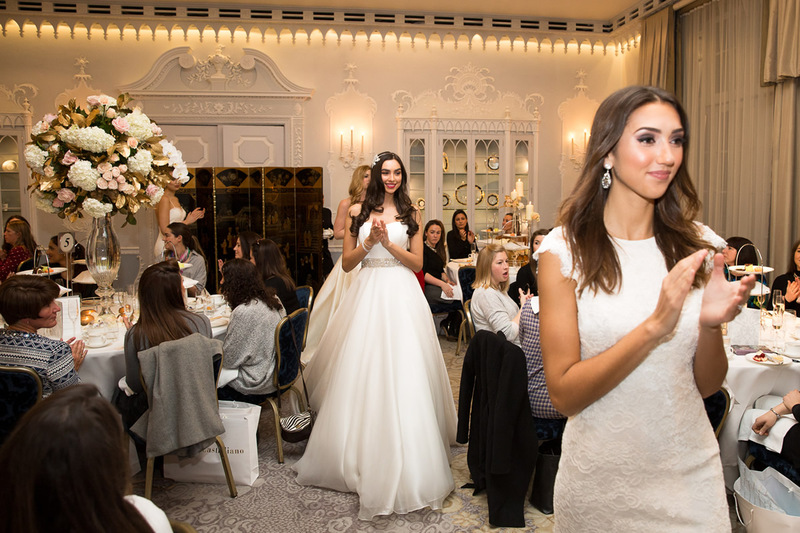 Caroline Castigliano Wedding Dress Collection for Brides Magazine at the Dorchester. 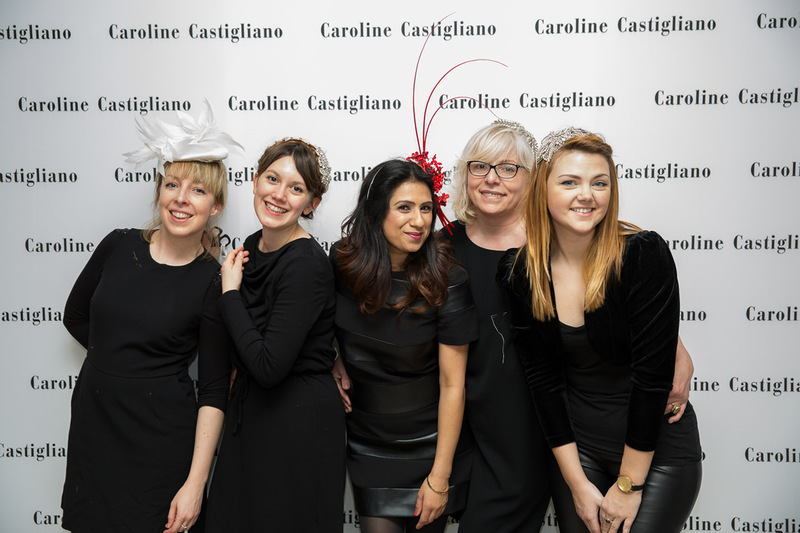 On Sunday I was delighted to be able to shoot this fabulous fashion show, stroke, champagne afternoon tea with Caroline Castigliano and Brides Magazine. 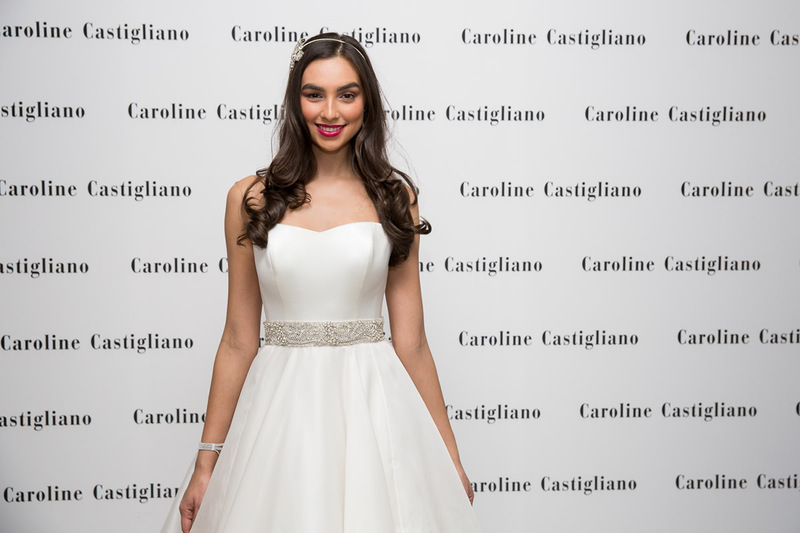 Caroline was showcasing her beautiful hand made bridal and evening wear, hosted by the go-to publication for getting married, Brides Magazine. 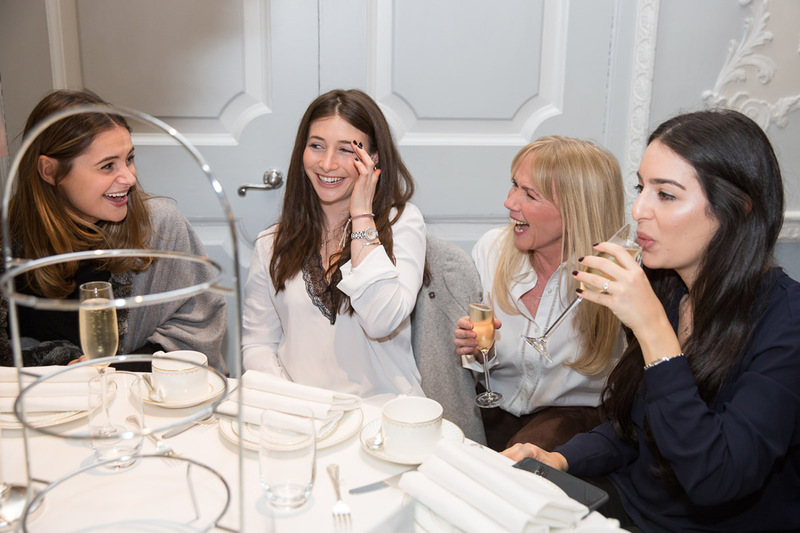 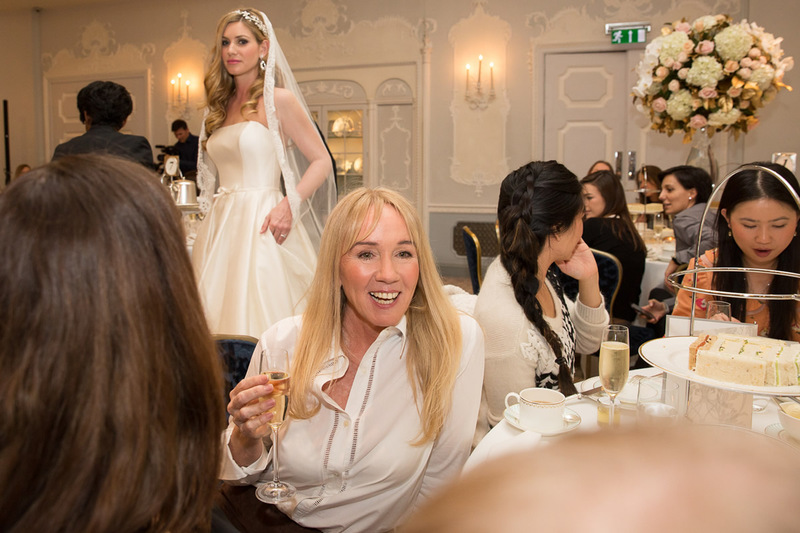 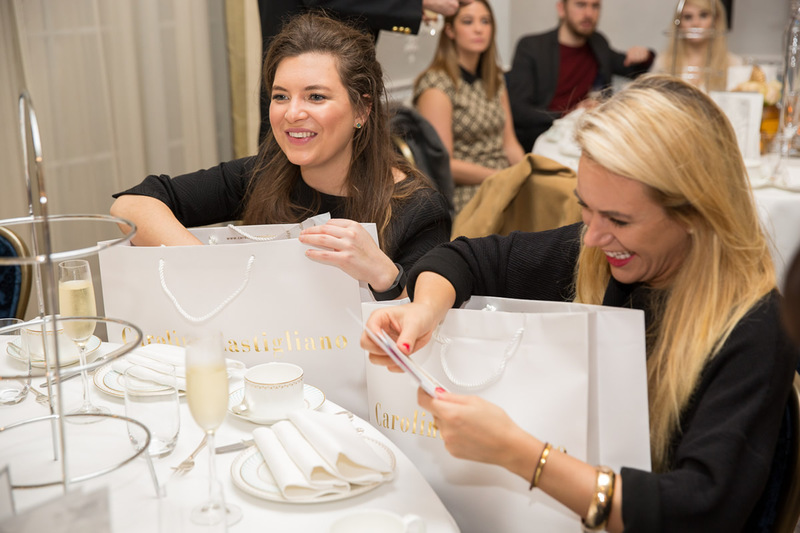 As brides sipped champagne, enjoying a quintessentially English Afternoon Tea at The Dorchester Hotel, Caroline’s team modelled a salon-style fashion show of the latest collections to an admiring and excited audience. 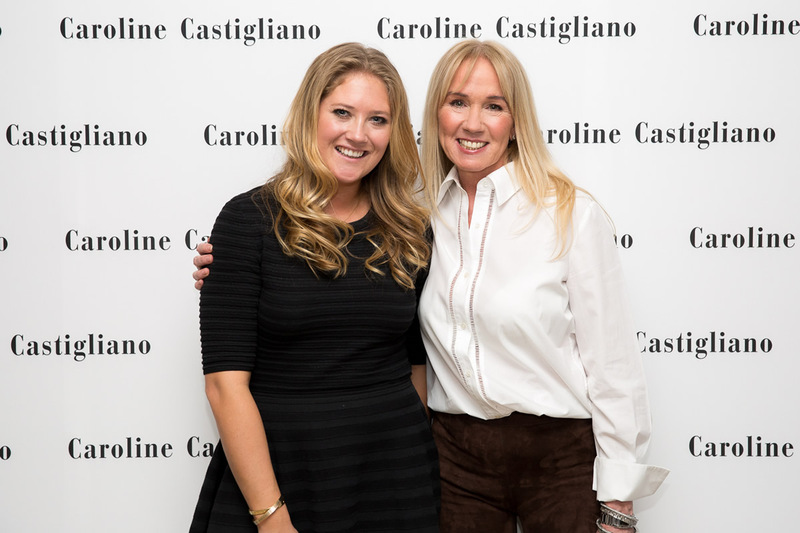 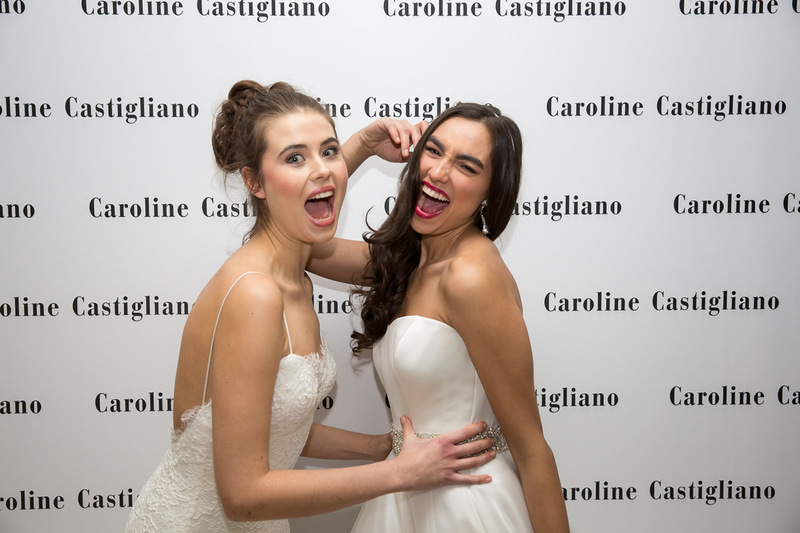 One lucky bride-to-be even won a Caroline Castigliano wedding dress for her special day. 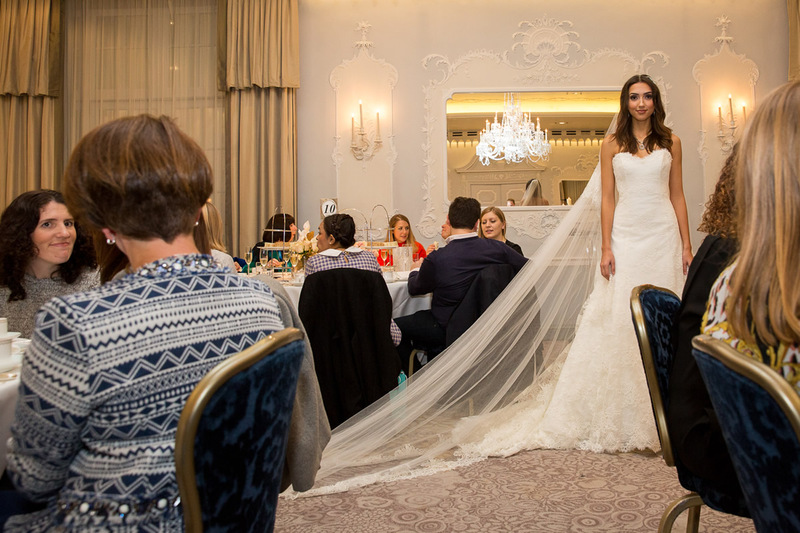 I had a really enjoyable Sunday afternoon with the team from Brides Magazine, and it’s only when you go into the back room that you see the enormous effort that goes into putting an event like this on. 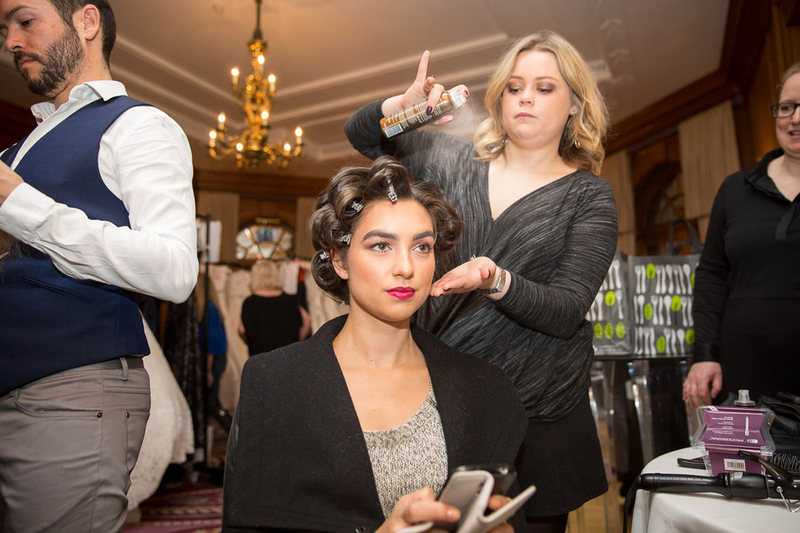 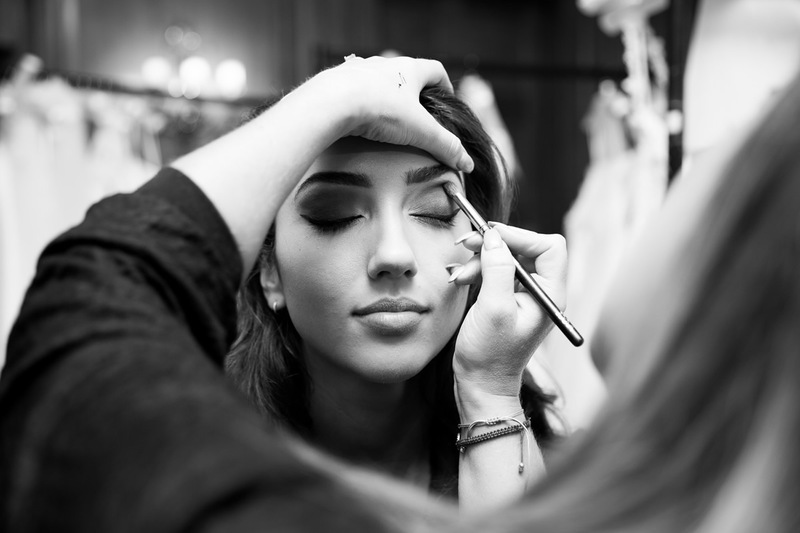 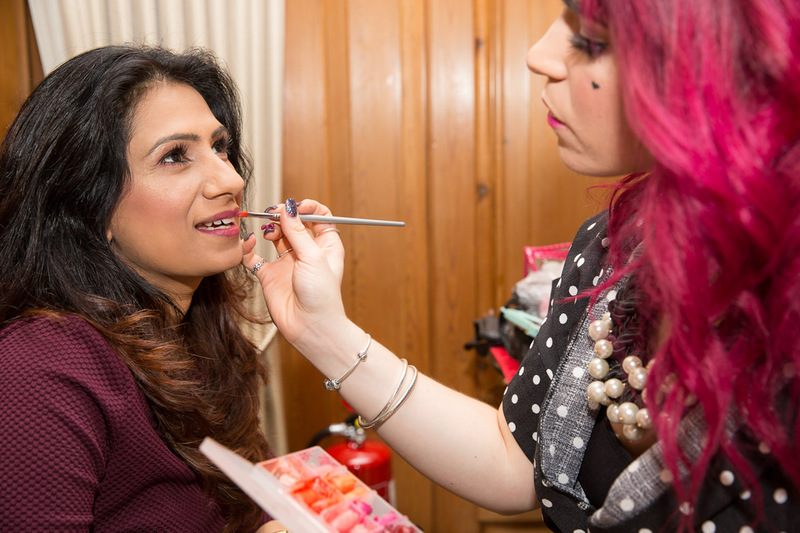 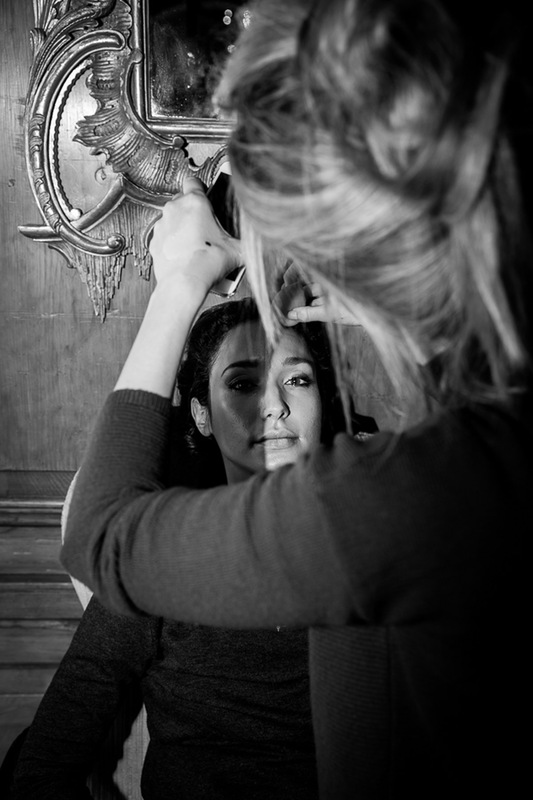 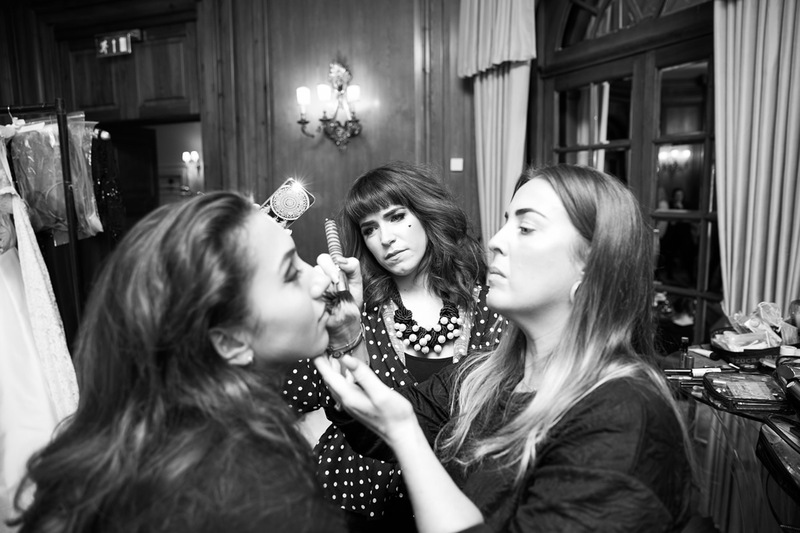 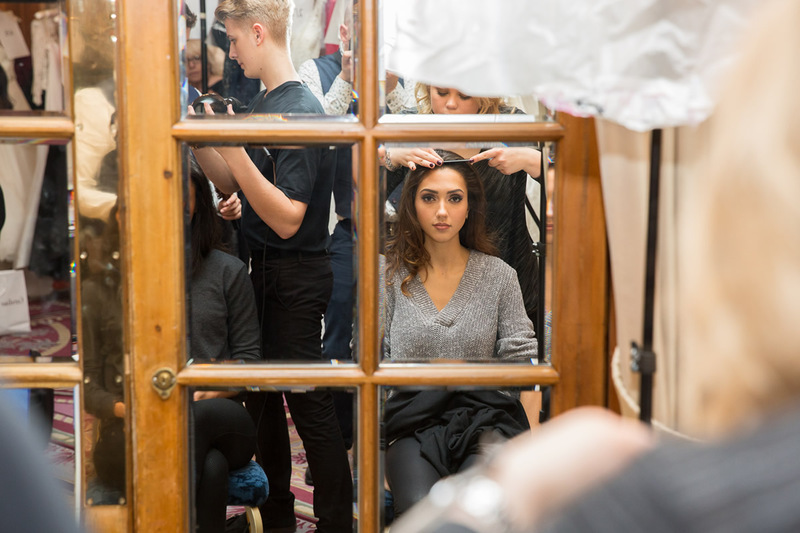 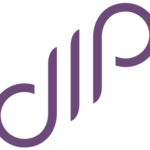 Hair stylist, Michael Van Clarke and make-up teams (Benefit Cosmetics) worked tirelessly to ensure the models looked perfect. 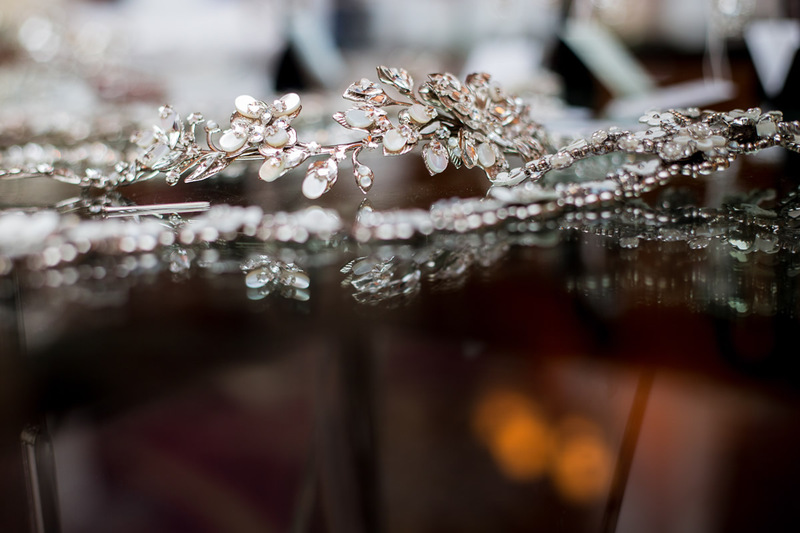 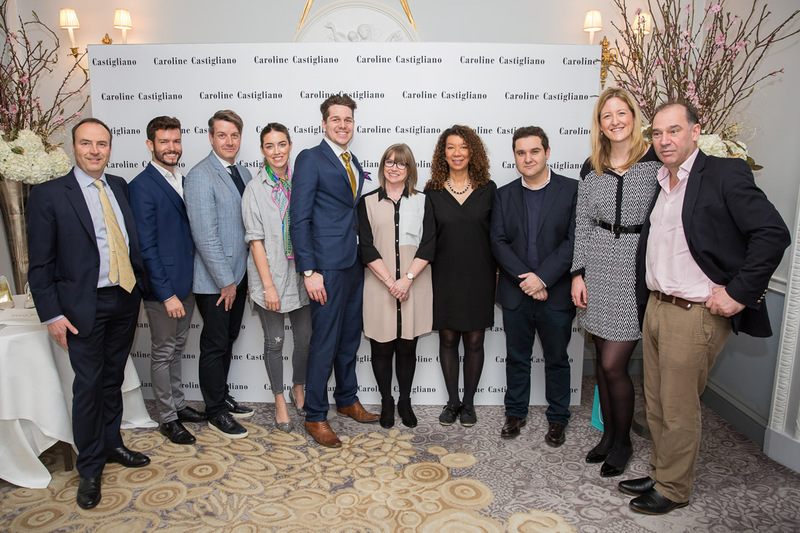 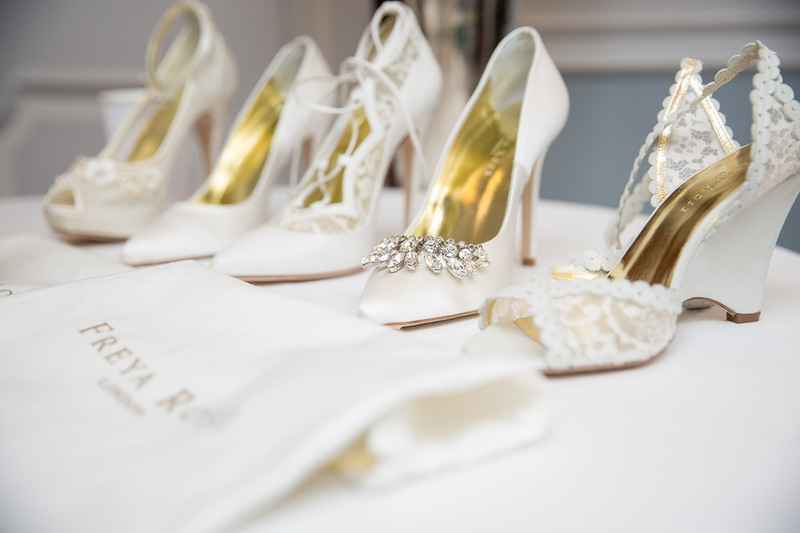 Whilst a team of wedding experts, including wedding planner Bruce Russell, gems expert Neil Duttson, bridal shoe designer Freya Rose and stationers Leeming Brothers were all on hand to share great advice on planning the perfect wedding.